Schenker, Inc. in the USA has been accepted as members in two associations, the USA based International Association of Exhibitions and Events™ (IAEE) and European based International Exhibition Logistics Association (IELA). 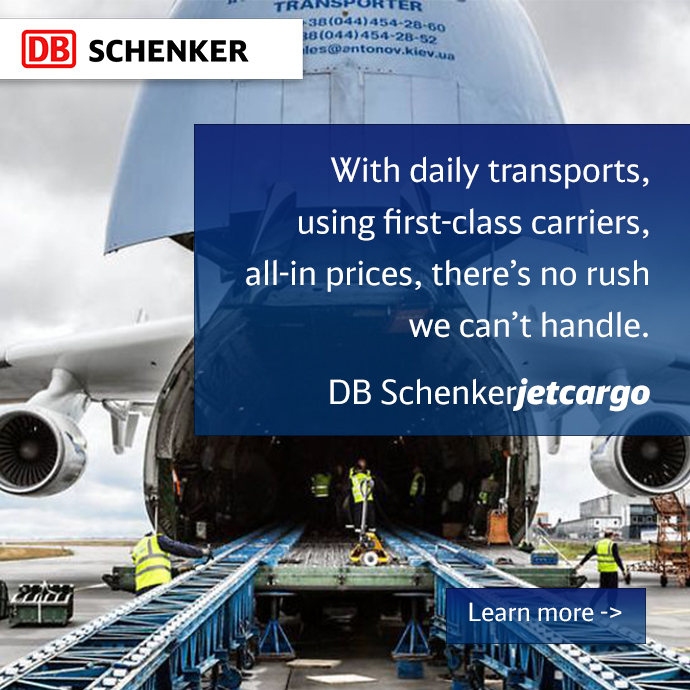 Schenker, Inc. has attended its first IELA (International Exhibition Logistics Association) Congress followed by IELA’s 3rd Partnering Event from June 28 to July 3 in Amsterdam this year, where nearly 380 delegates from all over the world participated. IELA is a union of internationally experienced professional exhibition freight forwarders. 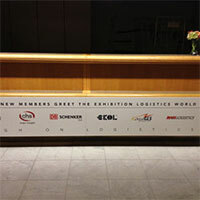 You will find IELA at every leading exhibition site – worldwide. (L to R) Benjamin Strelow, Director, Fairs & Exhibitions, Schenker Inc, together with Bob Moore, then Chairman of the IELA at the Introduction Meeting. At the IAEE’s annual conference, Schenker, Inc will attend as an exhibitor in Los Angeles from December 9 to 11, presenting Schenker, Inc’s services with a focus on Trade Show and Sportsevents logistics. The International Association of Exhibitions and Events (IAEE) is a trade association established to promote the growth and expansion of the exhibition industry. This includes professionals who organize, conduct, and support trade shows, exhibitions, meetings, and events at large public venues. Founded in 1928, IAEE is composed of approximately 1,200 members (organizations) and over 8,000 member representatives (individuals). Over 50 percent of IAEE’s members are directly involved in the planning, management, and production of exhibitions and buyer-seller events. More details to follow on this blog.